My community involvement in various charitable organizations within my community led me to participate in Design House, Ventura County benefiting the New West Symphony. 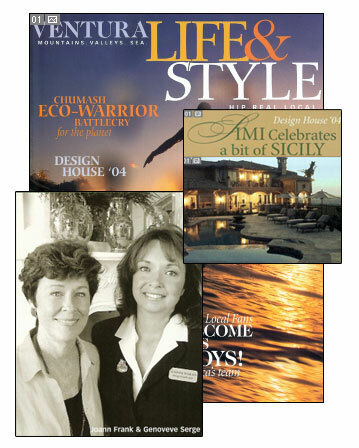 As Project Design Coordinator I was able to bring together forty-one talented Interior Designers to implement the design concept of a new and spectacular 12,000 square foot estate. This quickly evolved into the largest fund raising showcase house to date for the New West Symphony.